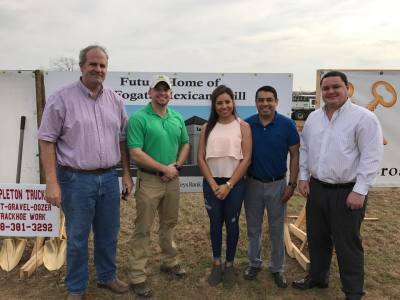 BIG turnout at the groundbreaking ceremony today for La Fogata Mexican Grill (a Jackson Builders project)!!! 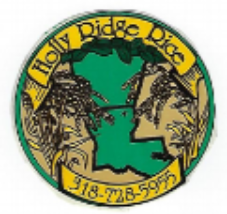 We saw over 70 people in Rayville, who were celebrating and congratulating these new businesses for their hard work and determination to boost the economy of Richland Parish. Special thanks to chamber members Dave and Austin Jackson of Jackson Builders for allowing the chamber to help with the event! 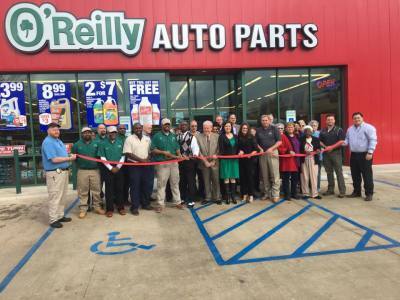 It was a beautiful day to welcome Richland Parish's newest business, O'Reilly Auto Parts. O'Reilly made a contribution to Council on Aging, which was matched by the Chamber. O'Reilly's Open House continues throughout the day, so stop in and see all the wonderful products available! A special thank you to Representative Bubba Chaney, Sheriff Gary Gilley, Mayor Harry Lewis, Senator Francis Thompson, and Council on Aging Director Beth Whatley.